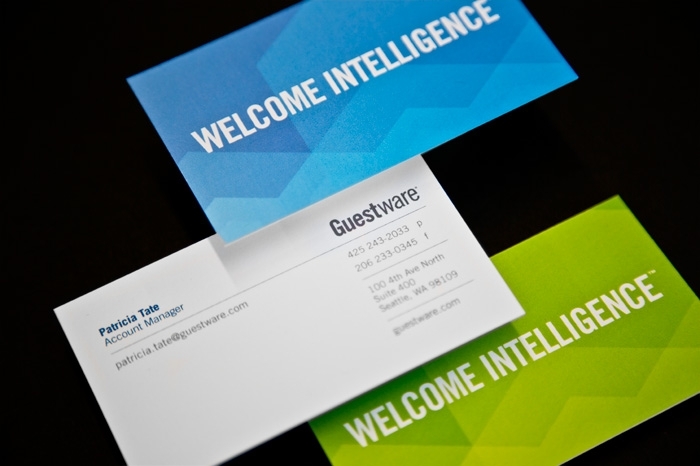 Intelligence to Optimize the Entire Guest Experience. 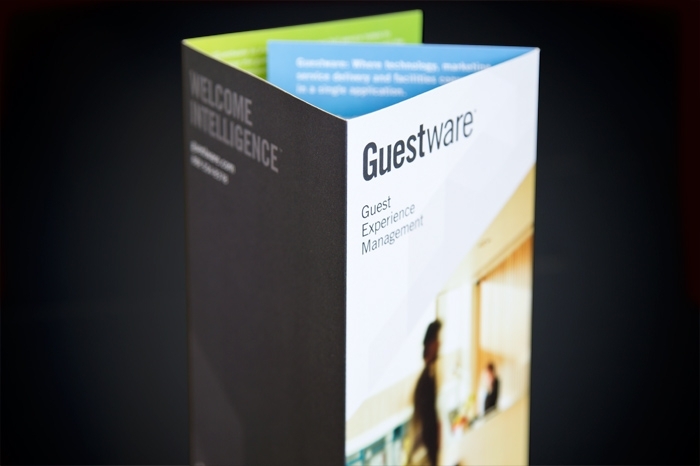 Guestware’s industry-leading CRM (Customer Relationship Management) application had just undergone a platform update and major upgrade. 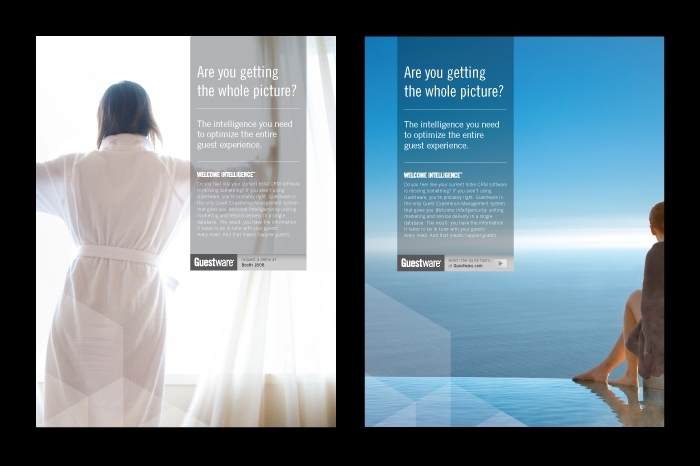 It was a perfect time to refresh their brand, hone their messaging and solidify their position in the marketplace. This called for an entire range of tools to support the launch—everything from a new visual identity and website to product UI elements and trade show booth graphics. 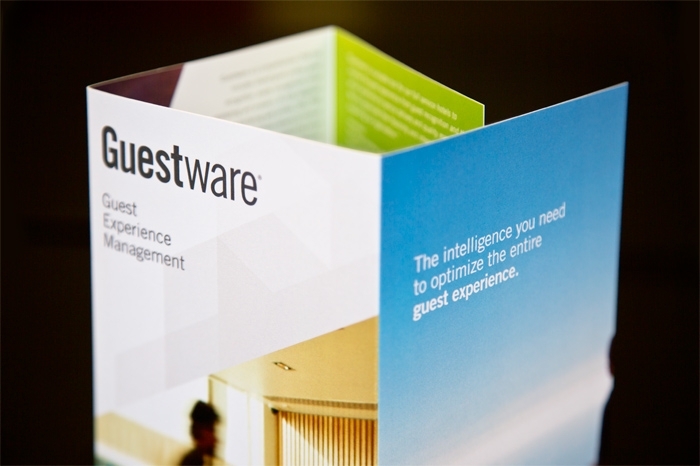 The result has re-energized the sales team and raised the bar for hotel properties looking to maximize the guest experience.